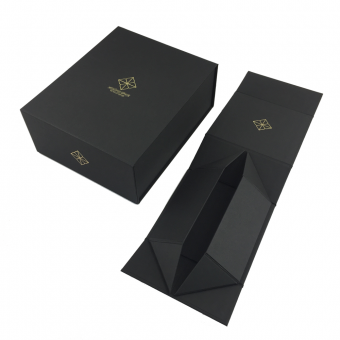 High-quality life requires high-quality wine to embellish, while high-quality wine requires high-quality custom-made boxes for packaging. 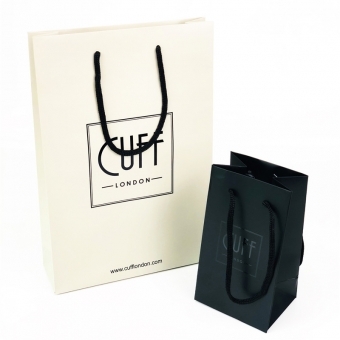 Do you need advice for your E-commerce business? 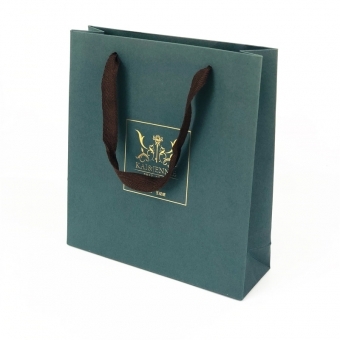 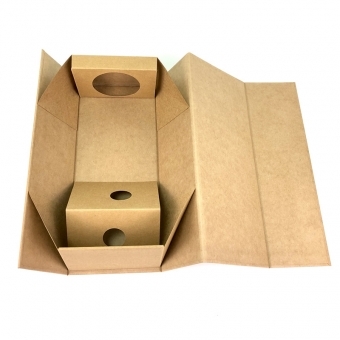 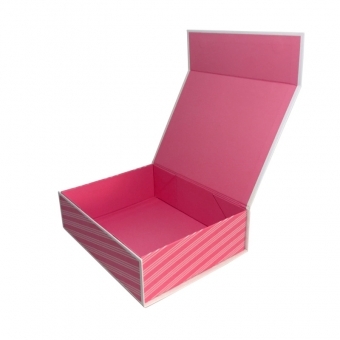 We are offering E-commerce Packaging Solutions. 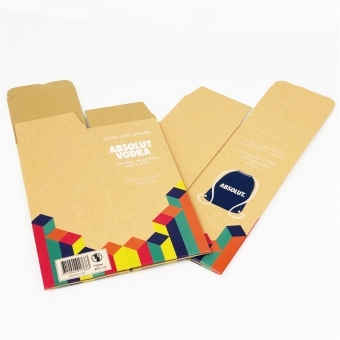 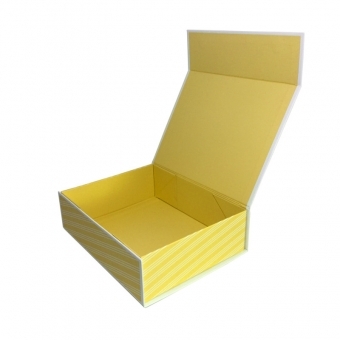 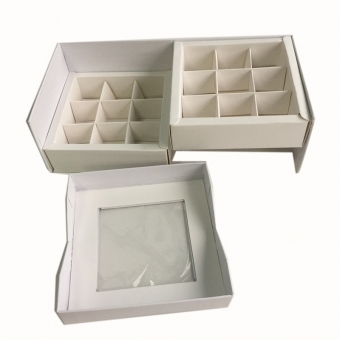 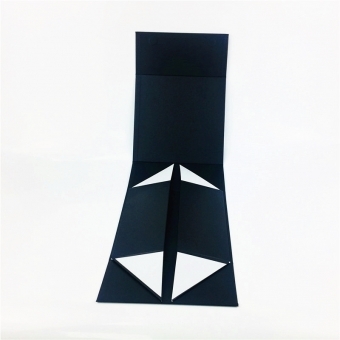 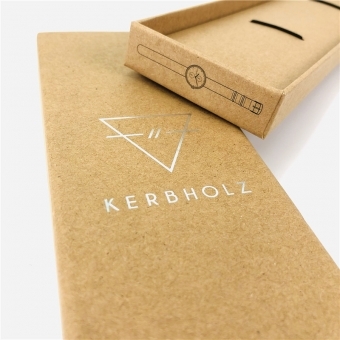 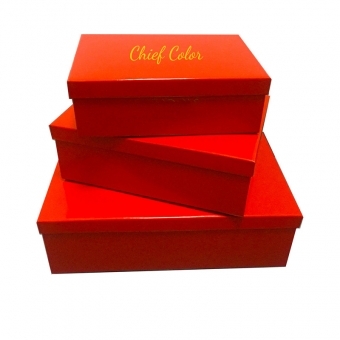 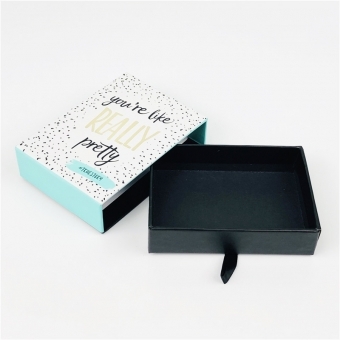 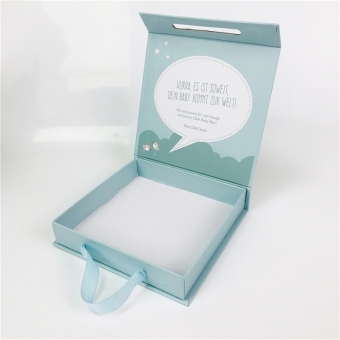 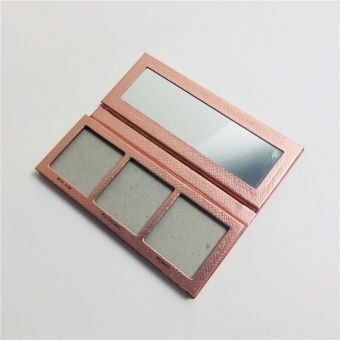 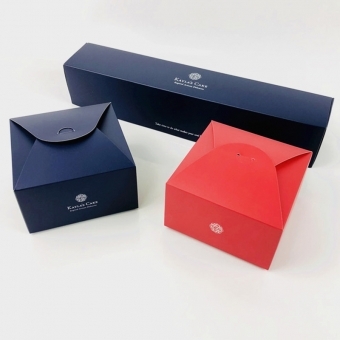 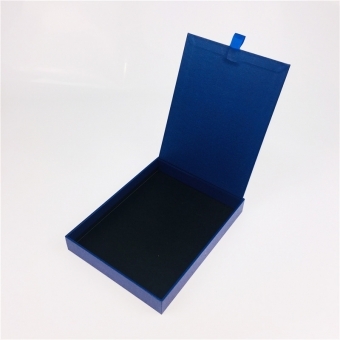 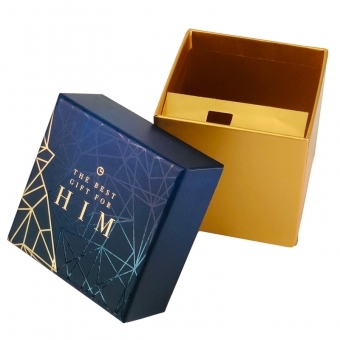 Flat Pack, Custom magnetic gift box varied in printing and design as to your need.